The Edible Woman is a funny, engaging novel about emotional cannibalism, men and women, and desire to be consumed. 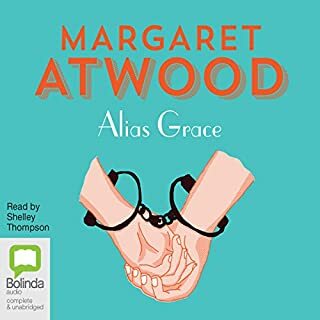 ©1969, 1980 Margaret Atwood (P)2014 Bolinda Publishing Pty Ltd. 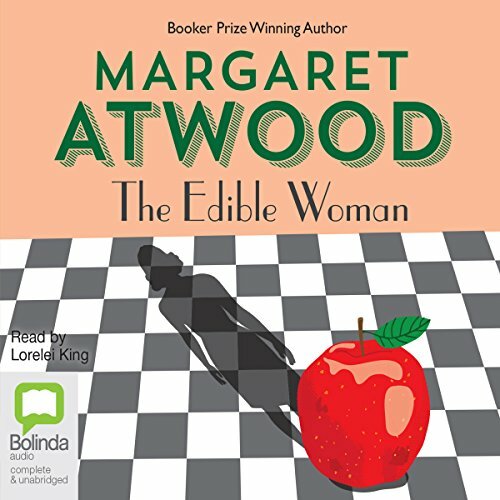 I am a die-hard Atwood fan, and I've loved every single book/audiobook of hers UNTIL this one. 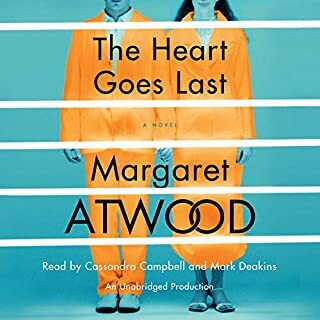 Long, slow, annoyingly cynical and brow-beatingly propagandistic, I can only hope that the remaining books on my Atwood wishlist prove to be more inspiring. 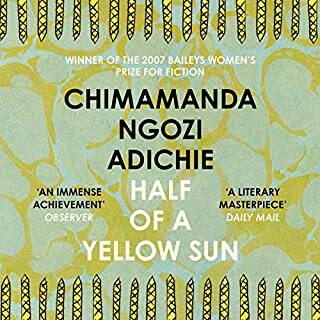 This may have been the first book I read of Atwood's - probably 13-14 years ago - a recommendation from a writing mentor, please forgive how pretentious that sounds. (Lady Oracle may have been my first). While I wasn't getting married, I was watching all my friends take that step. Marian's emotions rang so true to my own emotions at the time, reading this was almost like having drinks with a close friend. Marian behaves so irrationally and emotionally, it makes her so endearing and human. 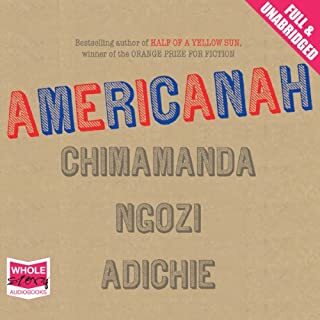 The narration is ok - I give her 3 stars because her tones and inflections could be slightly better, more in rhythm, but I've listened to the audiobook I think 3 times now, so I obviously don't hate her reading of it. (I've read the book at least twice). 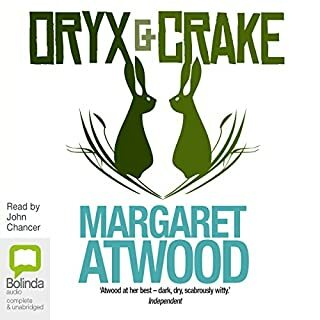 It is not of Atwood's more recent sci-fi ilk, so if that is what you are looking for, move on. Even though I'm no longer in the same place I was at 22, I still really enjoy this book. It will always be one of my favorites. Great for any young woman who thinks she wants to get married because that's what young women do at her age. I've given it as presents a number of times - not at bridal showers though, I think that might be a little too cruel and cynical. 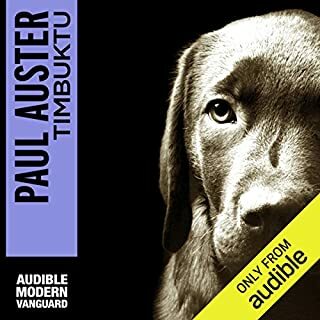 I read this novel in the early 70's and didn't really expect it to stand the test if time - but I couldn't put this audiobook down! 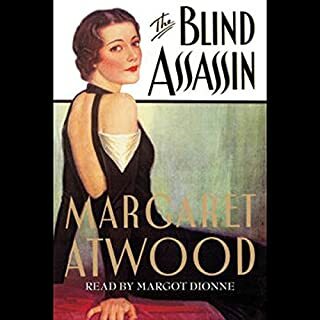 While it's not Atwood's best, I found it more witty and relevant than ever, despite it's early 60's setting. Except for the staccato "she said's", the narration was quite good. In the introduction to this book, Ms. Atwood says this is an early work of hers that was published years later -- after she had already published many of those for which she is famous. It shows. The plot is not compelling and you feel no affinity for the characters. 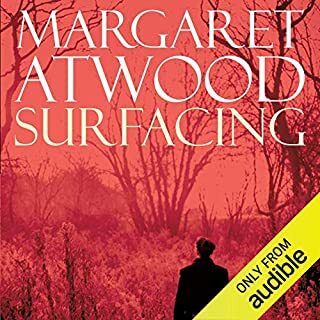 I listened to it all the way through, hoping it would get better because everything else I have read of Ms. Atwood's I have enjoyed, but I grew to be actually annoyed by the characters. The conclusion resolves none of the tension the writer created and I was left disappointed by the journey. 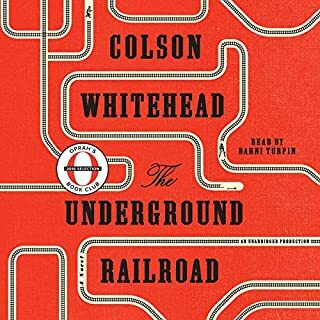 Aside from not liking the plot and characters, I felt the book contained way too much descriptor language that further burdened the flow. The writing didn't show much discipline and seemed to be mostly writing for writing's sake. 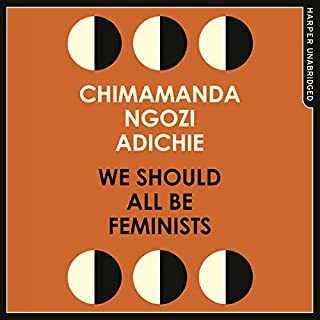 I love Margaret Atwood's later books, but this one seemed unsatisfying, not quite feminist yet not quite traditional, somewhere trembling in between a declaration of independence and complete confusion. 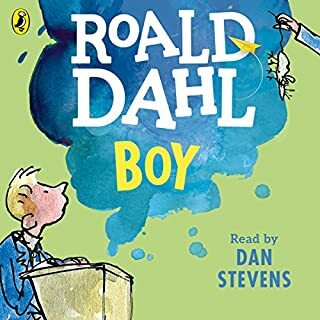 I like the narrator - she didn't do a bad job, she was understandable but the performance did nothing to enhance my understanding of the book either. 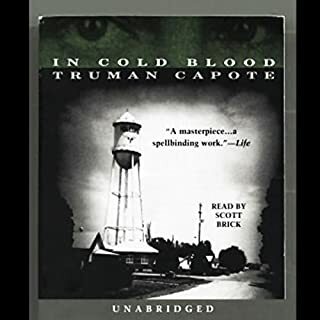 I felt the narration of the main character was a fairly aggressive reading, contrasted with other voices for less important characters that clashed with ideas I had of each of those characters as well. 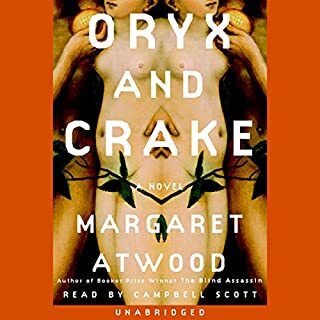 The only way I would recommend this audio would be for a passionate Margaret Atwood fan who most absolutely read everything available. I just could't become connected to the characters and found myself waiting for something interesting to happen. The Margaret Atwood you never knew! 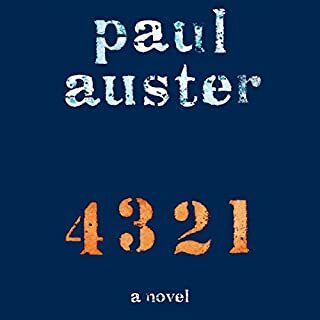 Written before she became so immersed in science fiction, this is a great first novel by a pre-eminent author. Was it me? Am I missing something obvious? 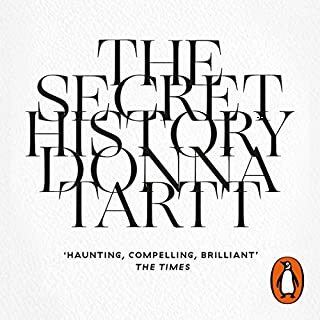 Based on the pedigree of the author, I am more inclined to think I am overlooking something as opposed to this just being a really boring story. 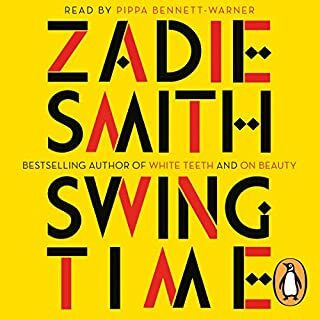 I feel that high-brow people feel obligated to say intelligent things about the book because Margaret Atwood is so renowned … whereas I just think it sucked. 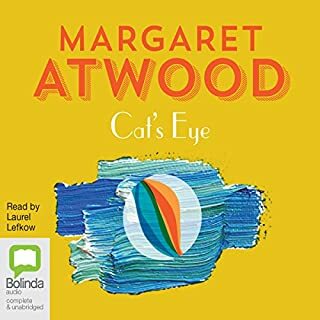 An unexpected pleasure, Atwood's wonderful writing, not yet fully developed, set in a time in which many female baby boomers came of age. 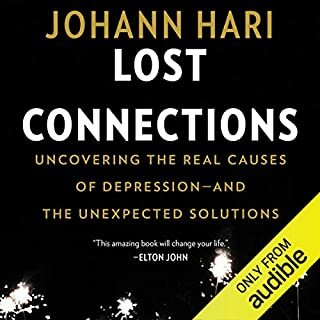 I understand myself and my culture better after enjoying this marvelous book. I did not care for this book it had too much of everything and nothing.